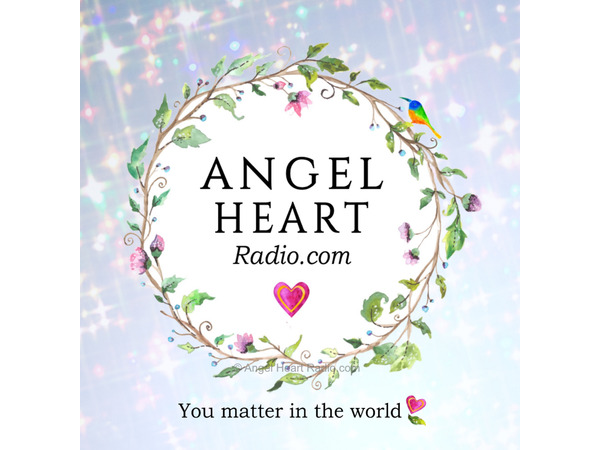 connect with the positive force of your loving angels! 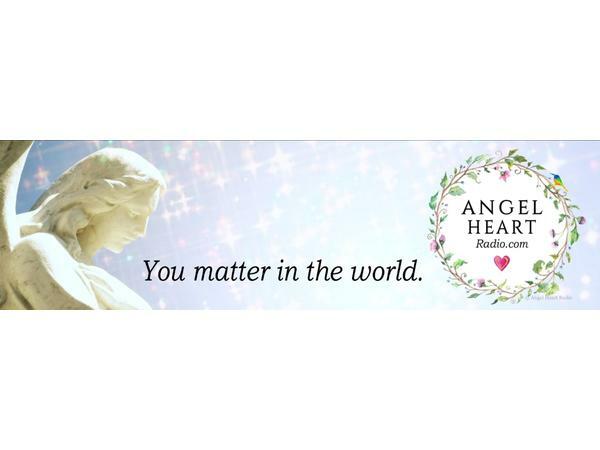 The angels help us in SO many ways! In the happy times, and in the troubling times. 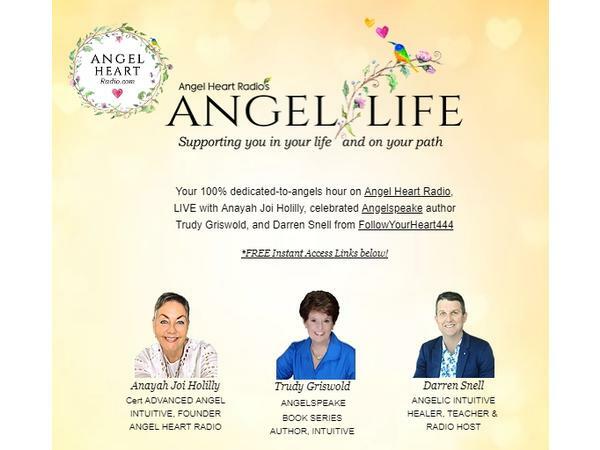 Trudy Griswold, co-author of the much loved Angelspeak series joins Anayah, and together, they share how you can connect with the positive force of your loving angels! 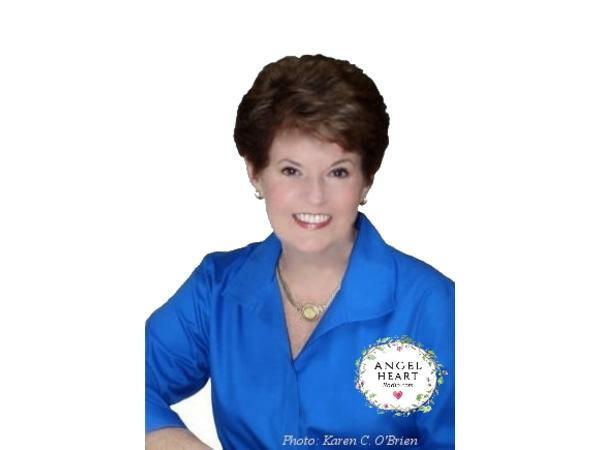 New to Angelspeake? 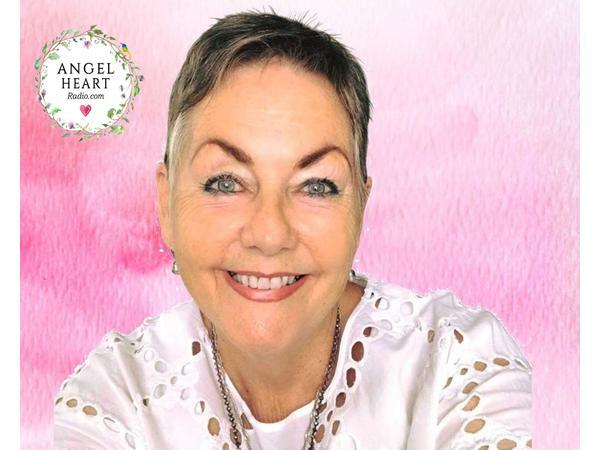 Trudy Griswold, co-author along with her sister Barbra Mark of the runaway success Angelspeake - How To Talk With Your Angels and joins Anayah for another wonderful show packed full of love and angel assistance! 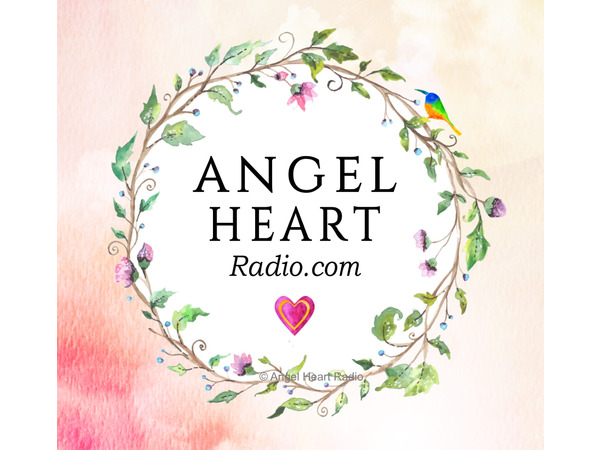 Catch up with Trudy's shows on ANGEL LIFE here!